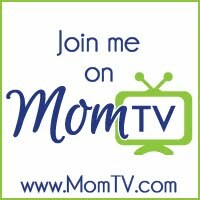 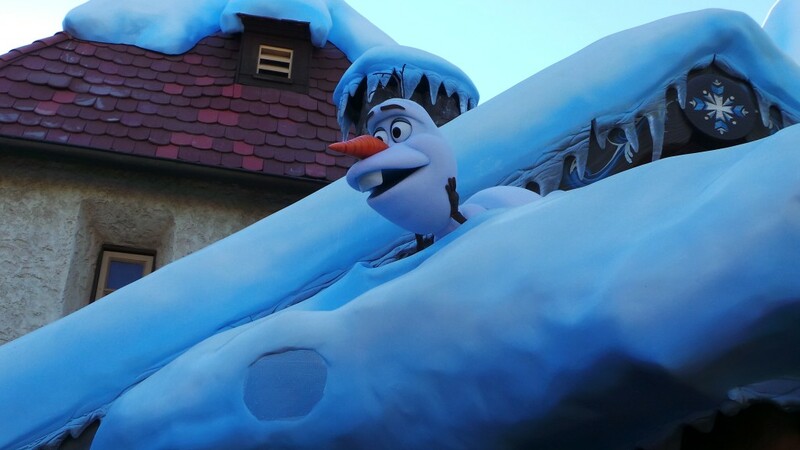 Do your kids love the Walt Disney Feature Animated film “Frozen” as much as my kids? Then they are going to love meeting Anna and Elsa at Fantasyland in Disneyland this holiday season. 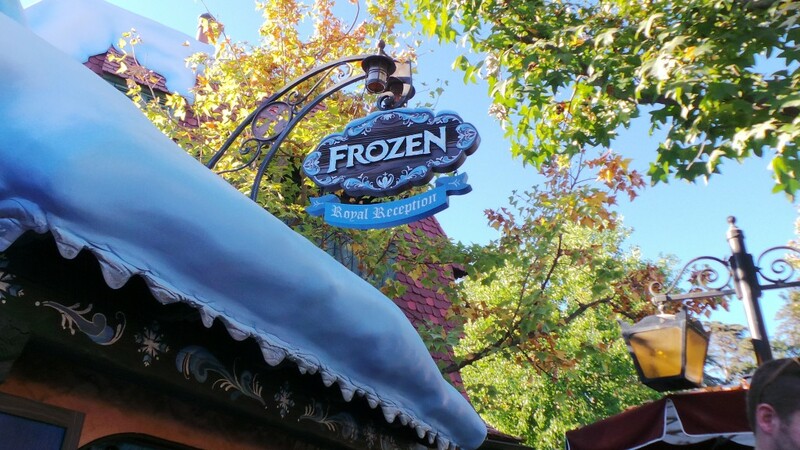 Located right next to the King Arthur Carousel your family can easily find the snow covered cottage with a talking Olaf greeting visitors from the roof. 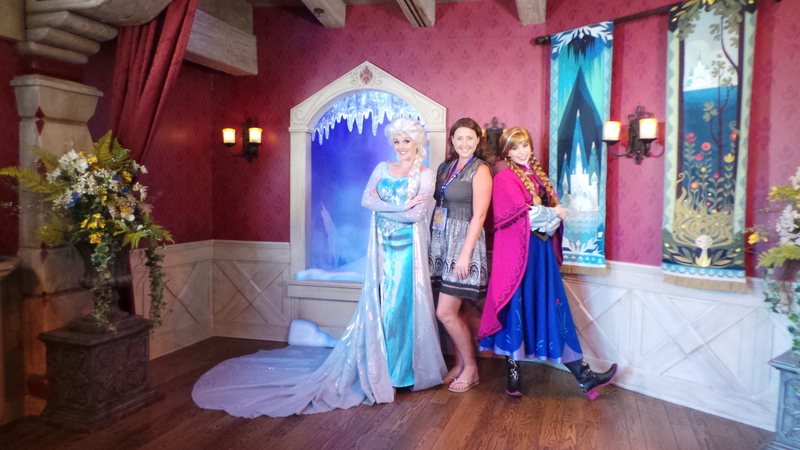 Once inside the cottage, your children can interact, have a photo taken or get an autograph from Anna and Elsa.